High-Horsepower street cars and trucks can be a challenge to keep cool. 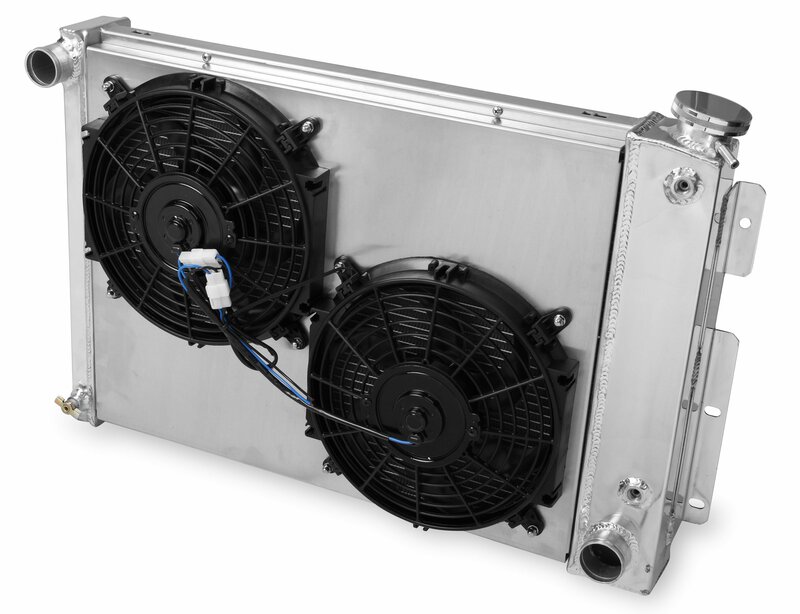 A proper cooling system is essential to maximizing your vehicles performance and increasing the longevity of your ride. 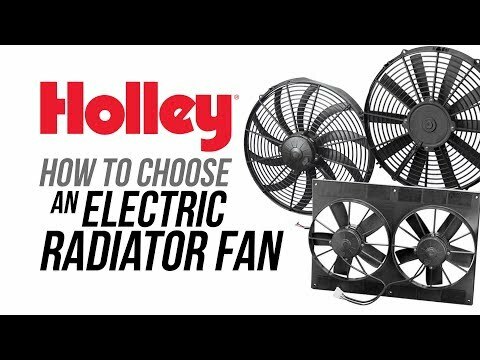 Electric Fans and shrouds can improve the efficiency of your radiator and eliminate parasitic power drain from factory style mechanical cooling fans. 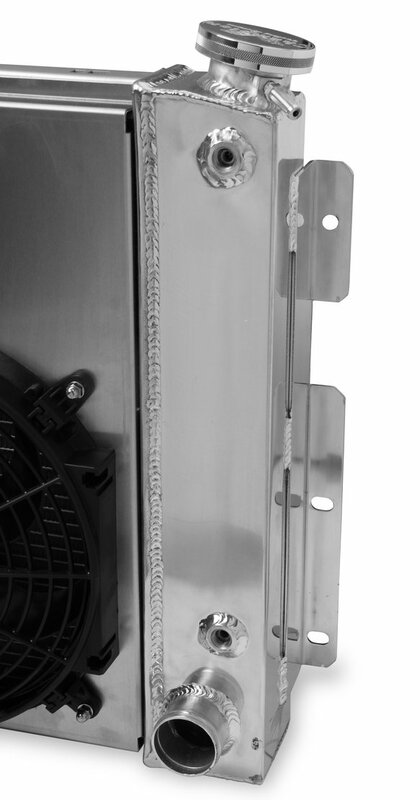 Holley is pleased to introduce its latest offering – Frostbite "Economy" Series Fan/Shroud packages for Frostbite Aluminum Radiators. 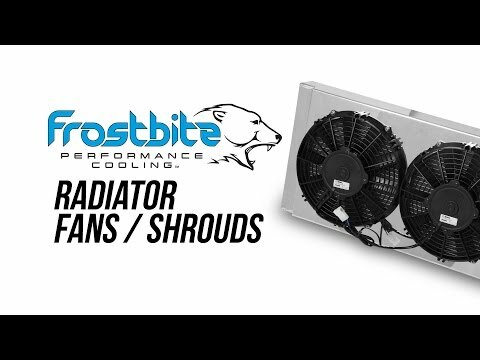 Our "Economy" series of fan/shroud packages will be direct applications specific fittings for our existing 2, 3, and 4-row Frostbite Aluminum radiators.